Coffee lovers alert! (not just for this amazing news, but because we know you’ve downed 3 cups since this morning!) Monday means multiple cups of coffee to keep yourself awake at work. Here’s a little something for your love for coffee. The Affogato! The dessert that is taking Delhi by storm. 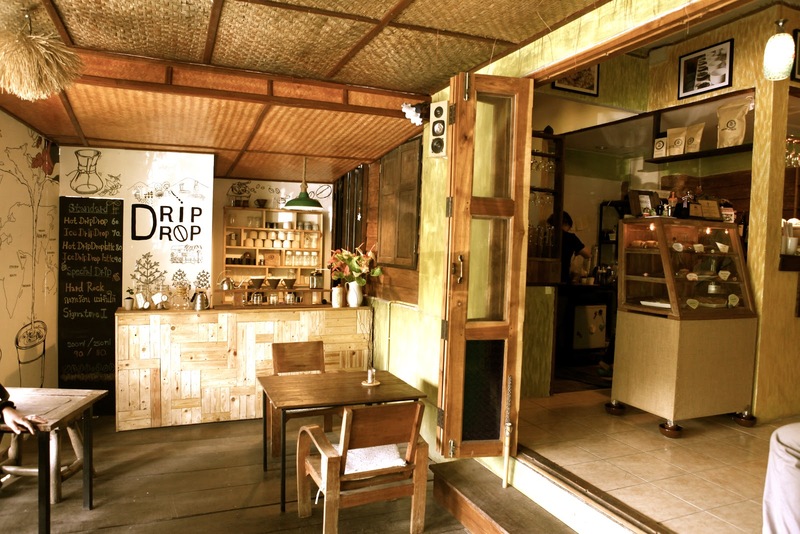 Read what it is and where you can get a taste of it in Delhi. 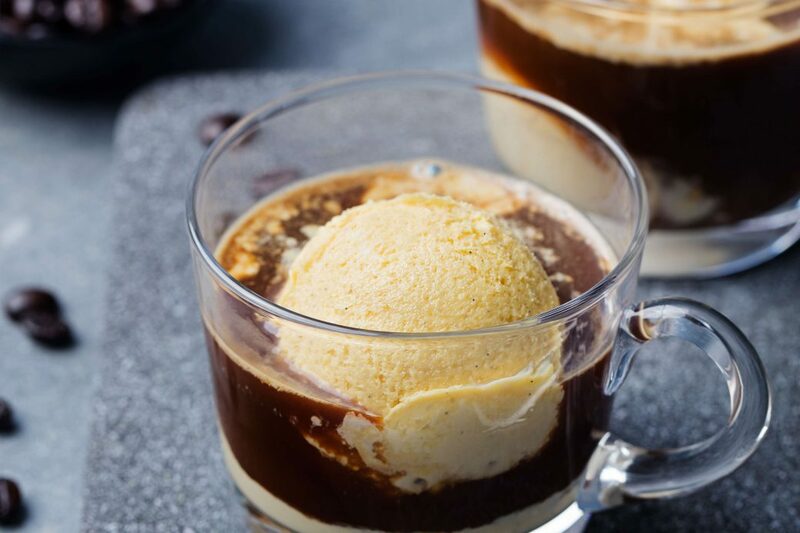 The Affogato is a coffee-based dessert that is basically one or two scoops of vanilla ice cream or gelato that is “drowned” in a shot of hot espresso! Yep. Dream about it. Drool enough to taste it on the tip of your tongue. This dream dessert is just something so simple and elegant and not like those ‘freak-shakes’ and over the top desserts that you take one bite and are done. This absolutely amazing dessert is served at our beloved Ama Cafe! What’s not to love! Coffee, Ice cream, the cafe, sweet bitter notes all mixed into one bite. As the saying goes ‘less is more’, we now know what that means. Simple, elegant, classy, and yet so sinfully amazing. The bottom line is that you need to dig into this awesomeness at Ama Cafe and get ready to battle the week like a pro!